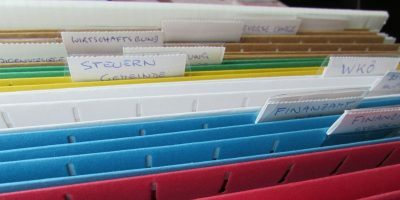 Windows Explorer may be the default file manager in Windows, but that doesn’t mean it is the best. Here are some of the best alternatives to Windows Explorer. Big or small, utility software can sometimes save the day for you. Take a look through the interesting utility software here to see if you can find one for you. Dr. Cleaner is a free Mac utility app that helps to clean your Mac and provides you with better computer performance by optimizing your Mac OS X disk and memory. Here’s how it works. Looking for some useful Mac utility apps? Check out these amazing deals for Mac organizers, cleaners, WiFi optimizers and more. If you don’t want Windows to waste your time when you next boot into your system, here is how you can cancel scheduled CHKDSK operations in Windows.